If you have time make sure to stop by the store today! 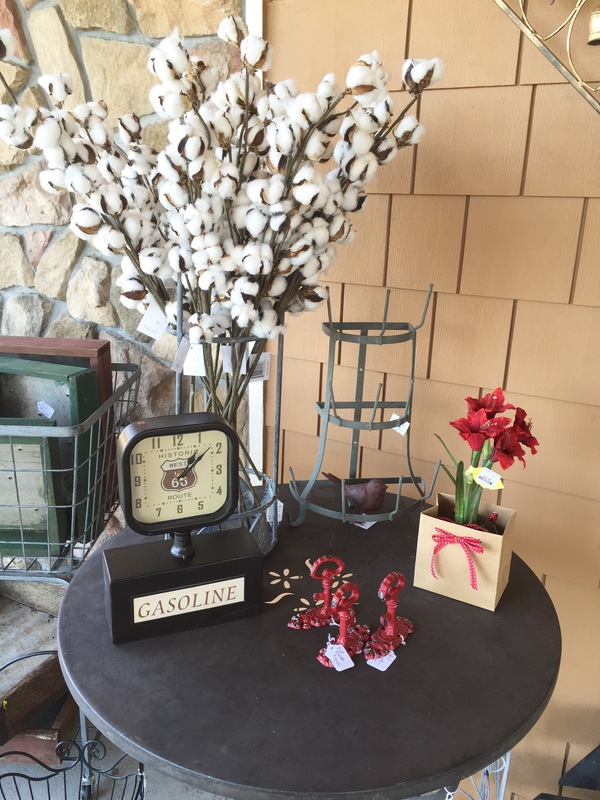 These cotton stems are so fun to decorate with. Place them in your favorite vase or in a basket to add a natural element in your home. 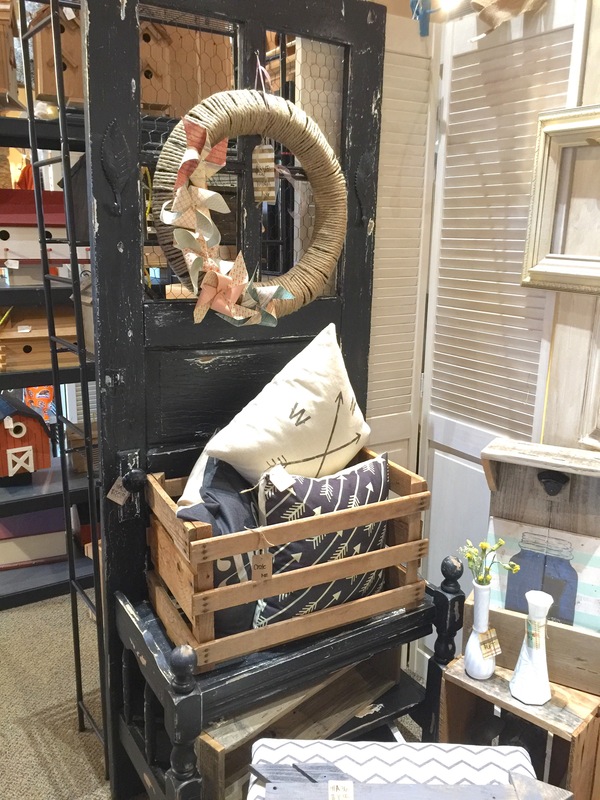 This hall tree would be beautiful in your entryway! Creates a great space to sit down and put your shoes on and even has a little space for storage. 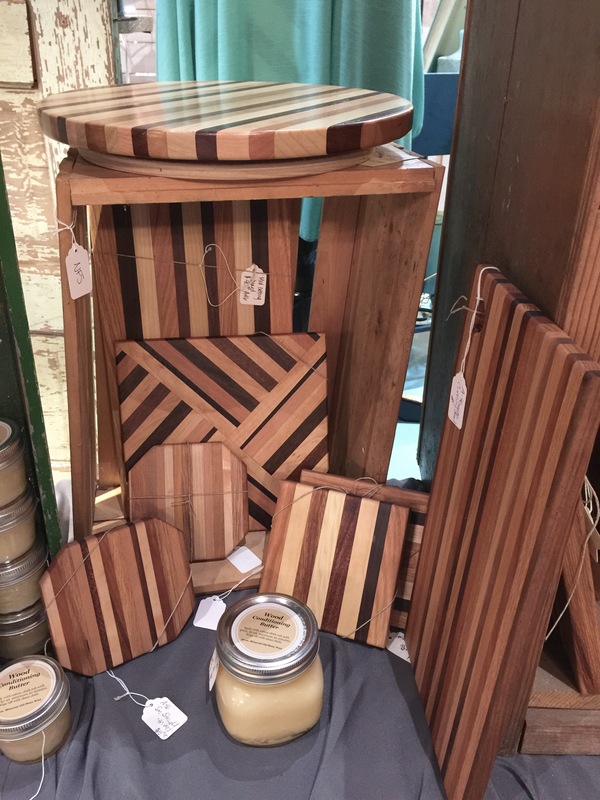 These cutting boards are so beautiful and unique! Would make a great wedding gift or house warming gift! 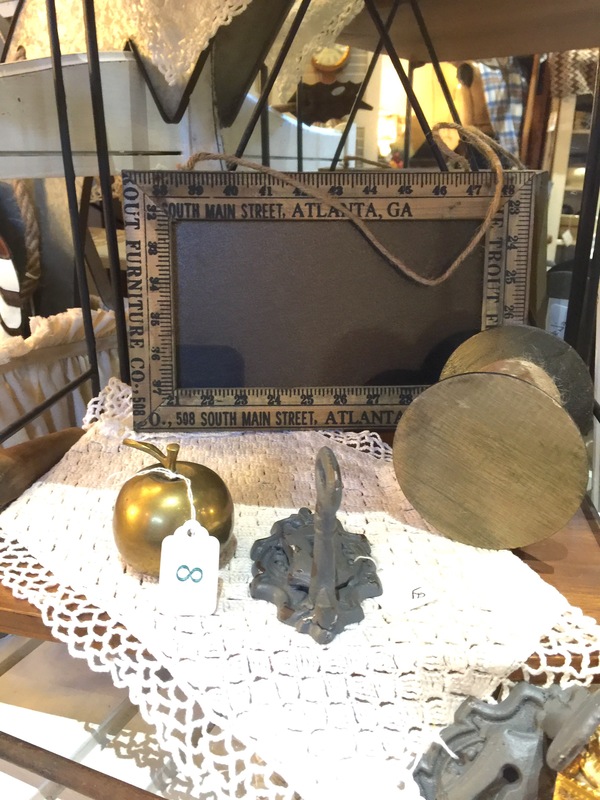 We love chalkboards and this one is so cute framed in a ruler. So easy to leave yourself little reminders throughout the day. 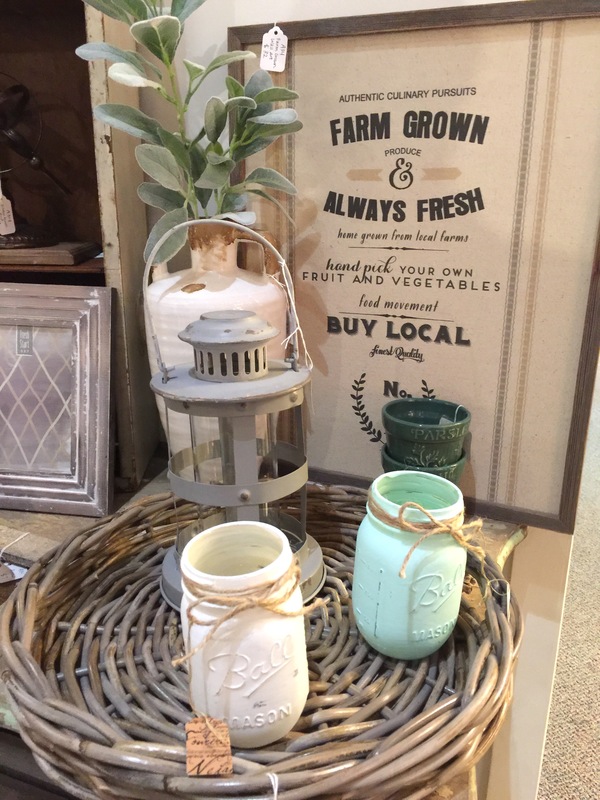 Farmhouse style is growing quickly and this sign would be an easy way to add some farmhouse flair to your home. 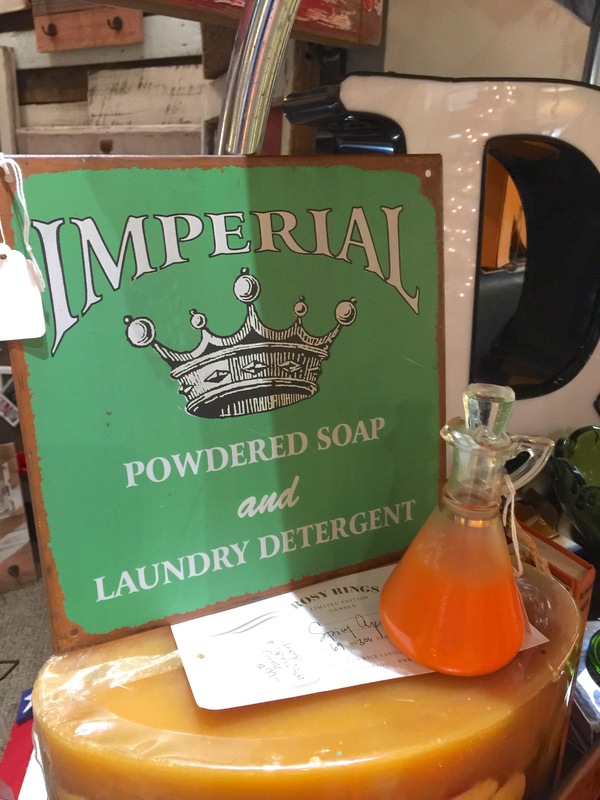 Great sign for your laundry room! Let’s be honest, laundry isn’t the most fun so why not make it better by having a cute laundry room! 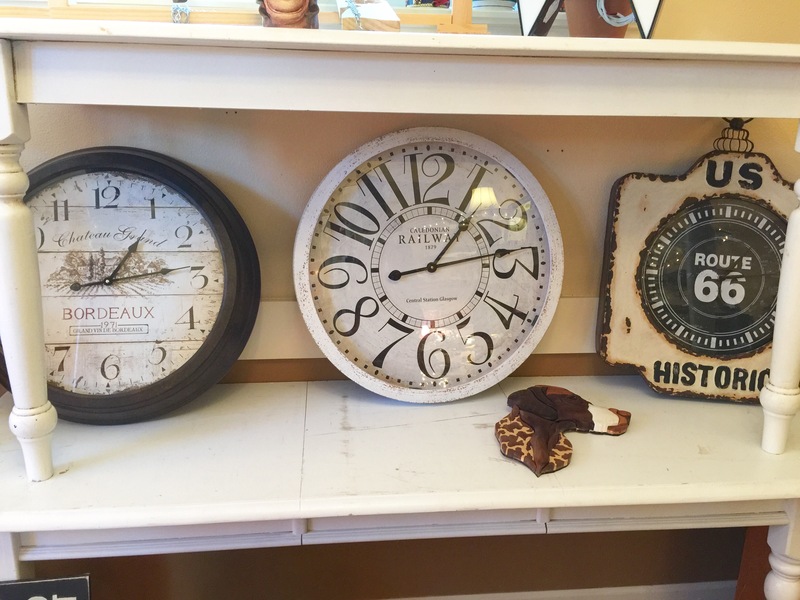 We can’t get enough clocks! They are so fun to add to your decor.